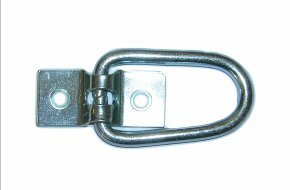 TIR curtain manufacturing has never been more important and OPAS offer a wide range of specialist products to ensure trouble free and economical TIR and general transport fabrication to high standards. 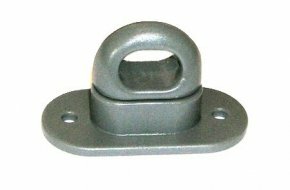 Ring holder manufactured in bright zinc plated steel with an overall length of 55mm for rings FM09144502 and FM09137001. 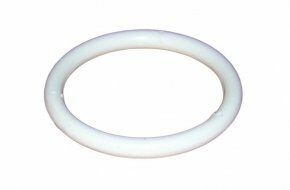 Ring manufactured in Polyamide 3 measuring 50mm x 5mm. 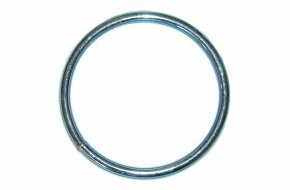 Welded, zinc plated steel ring measuring 70mm x 5mm. 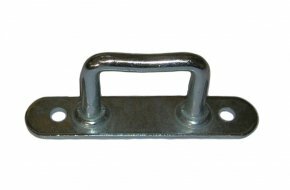 Heavy duty ring holder manufactured in bright zinc plated steel measuring 30x36mm. 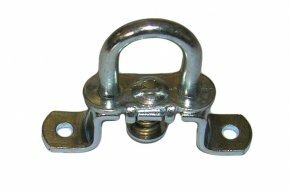 Double ring holder manufactured in bright zinc plated steel measuring 34x34mm for rings FM09144502 and FM09137001. 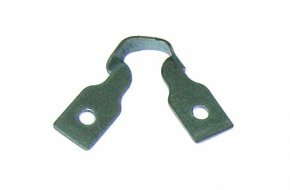 Side curtain staple with two mounting holes manufactured in bright zinc plated steel measuring 25mm wide by 20mm high. 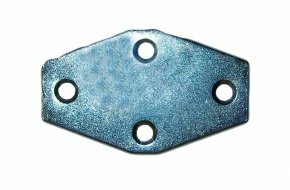 Backing plate with two holes for side curtain staples manufactured in bright zinc plated steel to match 15mm wide staples. 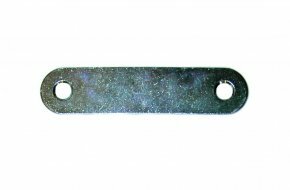 Backing plate with two holes for side curtain staples manufactured in bright zinc plated steel to match 25mm wide staples. 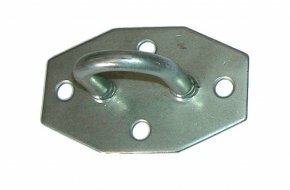 Rocking staple with two mounting holes manufactured in bright zinc plated steel with 25mm ring. 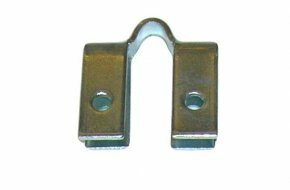 Rocking staple with two mounting holes manufactured in bright zinc plated steel with 37mm ring. 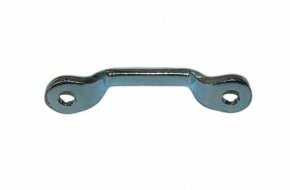 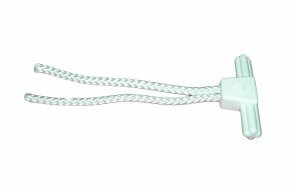 Rocking staple with two mounting holes manufactured in bright zinc plated steel with 45mm ring. 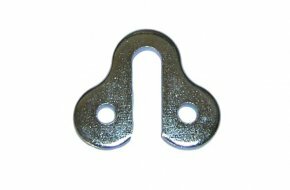 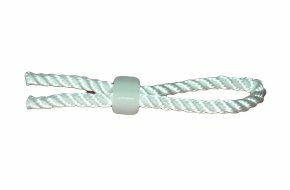 Breeching staple with two mounting holes manufactured in bright zinc plated steel; 25mm. 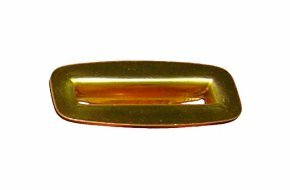 Breeching staple with two mounting holes manufactured in nickel plated brass; 25mm. 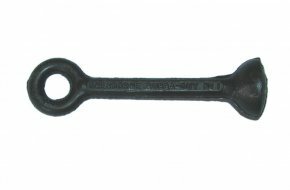 Breeching staple with two mounting holes manufactured in bright zinc plated steel; 35mm. 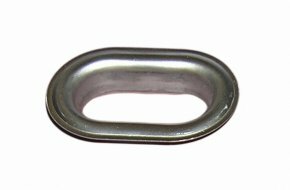 Zinc plated steel heavy duty oval TIR eyelet and ring with inside diameter 40mm x 20mm. 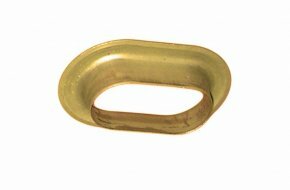 Solid brass heavy duty oblong TIR eyelet and ring with inside diameter 40mm x 7mm.